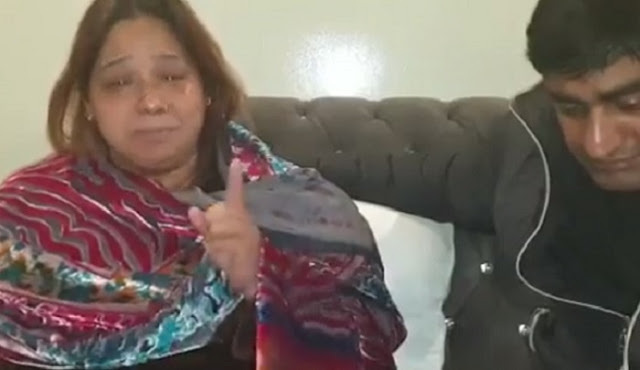 Jihad Watch : “A Pakistani Christian mother of three was abducted, tortured and forced to convert to Islam by a Muslim man who then forced her to marry him.” Mamakthir take note!! Christian women and girls are “very vulnerable to kidnap, forced conversion and marriage to Muslims,” a phenomenon that stems from the inferior status in Islamic law of both women and infidels; yet the world remains blind on such abuses. Those in the multicultural West persistently try to advance the false notion that all cultures are equal and that somehow, the abusive practices normalized in the Islamic world will be left at the door when large numbers of Muslims immigrate to the West. Yet already in Sweden, there has been a steady rise in both forced marriage and child marriage.